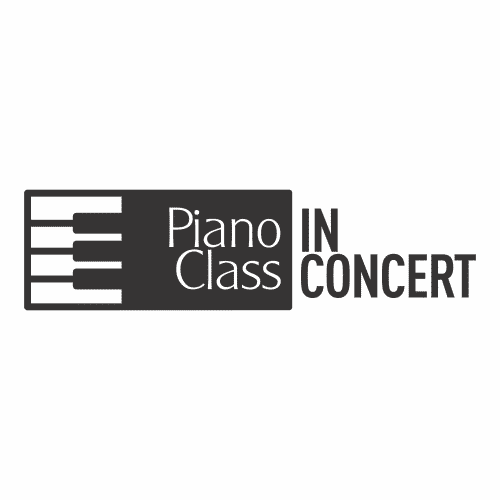 Our first online and borderless edition presents six of our students on brand new recordings of some interpretations concluded at the end of 2016. 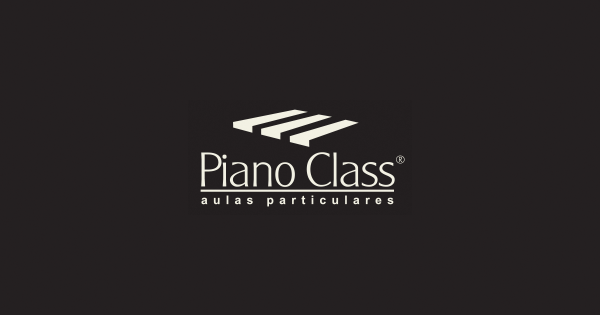 The pianists recorded their performances at their own studios, except for the 4-hands pieces – recorded at PianoClass accompanied by the pianist Fernanda Machado. We suggest you use headphones or connects your computer/tablet/smartphone to your TV to have an optimun experience at this event. At the end of the presentation, follow the comments’ link and write us your opinion about this event. We hope to see you again at our next events!